William Morrow Paperbacks, 9780062433206, 384pp. 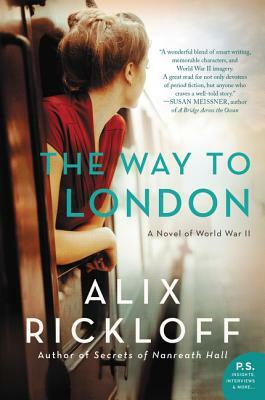 Alix Rickloff is a critically acclaimed author of historical and paranormal romance. Her previous novels include the Bligh Family series, the Heirs of Kilronan trilogy, and, as Alexa Egan, the Imnada Brotherhood series.